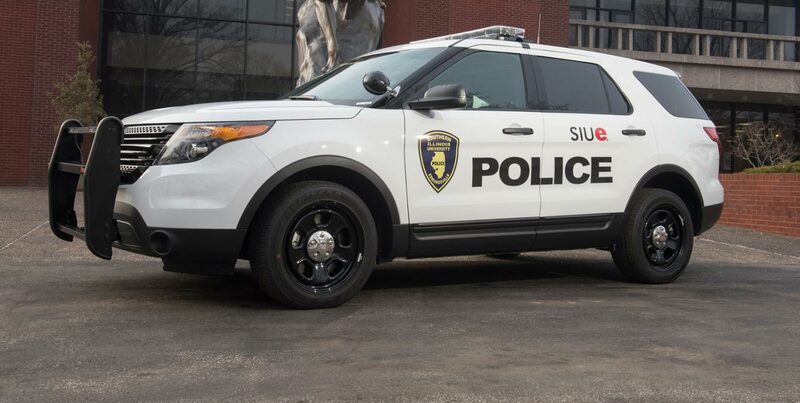 On Tuesday, June 17, 2008, at approximately 6:00 pm, University Police responded to Cougar Village apartments regarding a reported residential burglary. It appeared forced entry had been gained by the perpetrator kicking and breaking the front door locking mechanism. The reporting party stated they returned to find the room in disarray and several items missing. The case is currently under investigation. If you have any information that may assist with this investigation, please contact the SIUE Police Department at 650-3324. KEEP YOUR EYES OPEN AND, PLEASE, IF YOU SEE OR HEAR ANYTHING SUSPICIOUS, REPORT IT IMMEDIATELY!! !